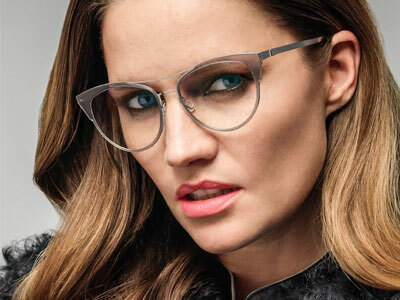 LINDBERG has revolutionised the international eyewear market, and has been awarded 88 of the worlds most prestigious design prizes, making life easier and more beautiful for spectacle wearers worldwide – currently in 138 countries. 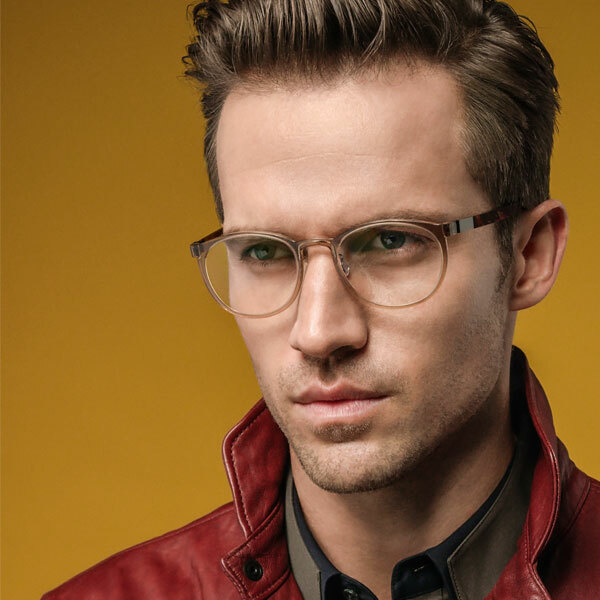 LINDBERG frames are designed, manufactured and handcrafted only by LINDBERG and sold directly to leading opticians worldwide. 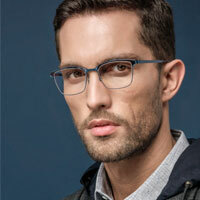 Lindberg is a family-owned business which takes pride in managing all production chain processes from idea to sale with one sole purpose – to give the spectacle wearer a unique experience of innovative, functional design.